My name is Stefanie Bloomer and I'm the photographer for Gallery Of Hope. 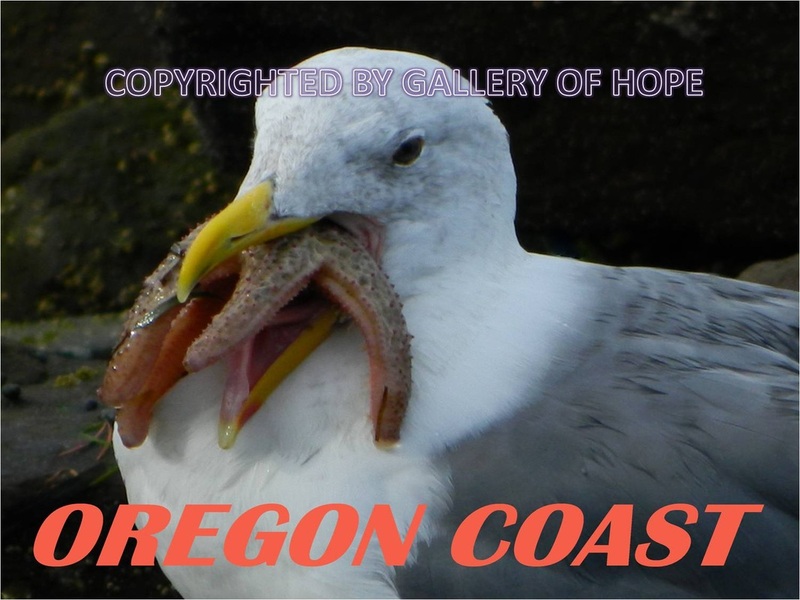 I love taking pictures of nature and came up with Gallery Of Hope as a way to utilize my photos for others enjoyment, hope, and encouragement. 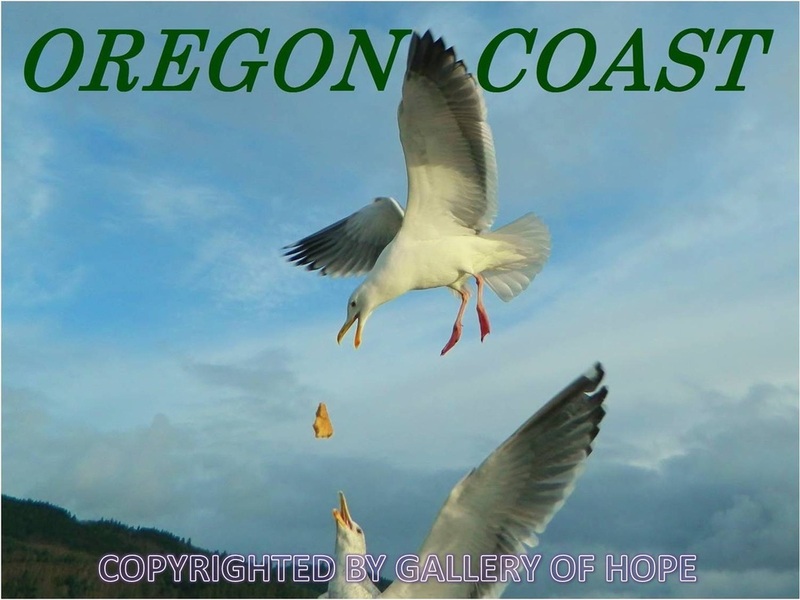 While working in retail, many tourists came in looking for Oregon souvenir and apparel items, so that's why I also do Oregon and Oregon Coast designs - to help tourists and fellow Oregonians enjoy the beauty of Oregon. I'm not a professional photographer but someone who has fallen in love with nature photography using a Nikon Coolpix 310 and L830 camera. Most of my photos were taken with the Coolpix 310 since that was my first digital camera in 2012 and just recently upgraded to the Coolpix 830. Some day I hope to get a better action, motion, zoom camera to increase my cool wildlife photos - I've missed out on some good eagle photos due to a slow shutter that is not good for action and motion. Taking nature photos has been educational for me. Even though I grew up here on the Oregon Coast, it was photography which taught me that bald eagles are not born with their white head, they get it at maturity. Learning about nature by experiencing it, has been interesting and rewarding. Life can be hard with many challenges, so hopefully my photos carry the message to everyone hurting - Hang in there, find your peace & strength, and enjoy nature as much as possible. Be sure to join my E-Mail list to receive special promotional deals. All images are copyrighted, so please do not copy and/or distribute these images without my permission. Thank you and take care.